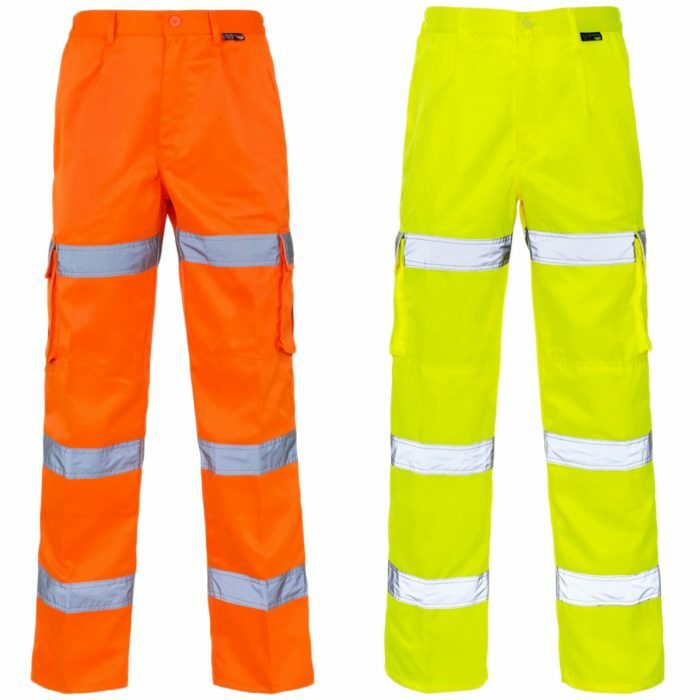 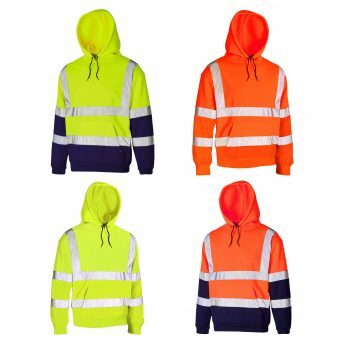 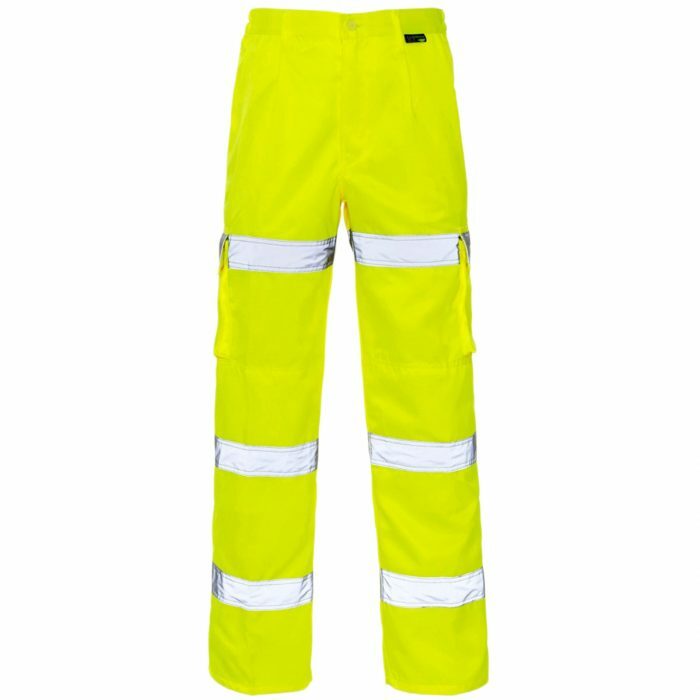 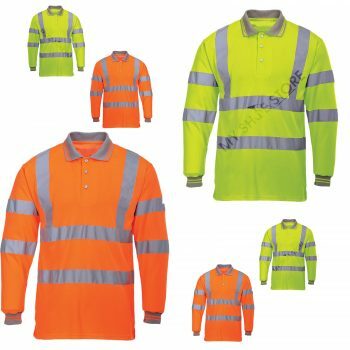 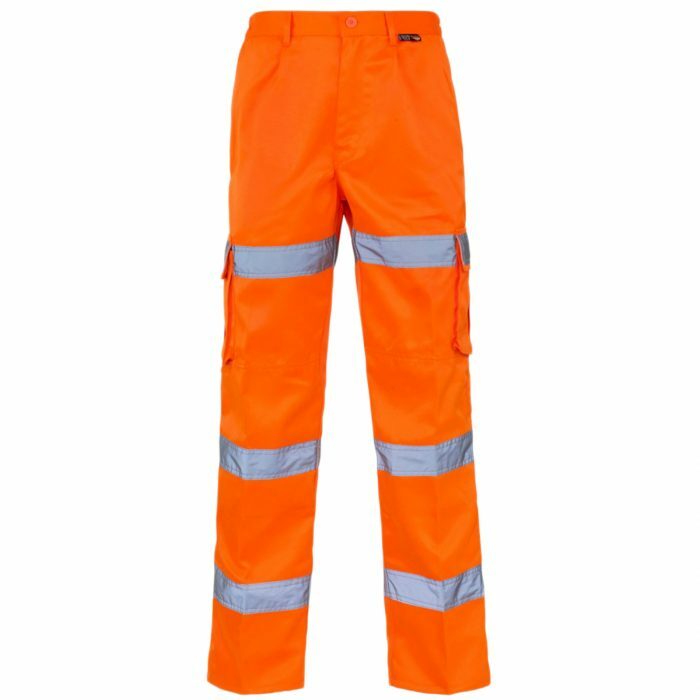 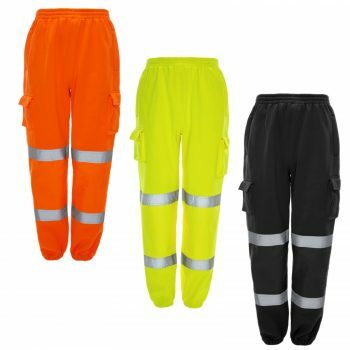 If you’re looking for an alternative to a knee band or ankle band trouser, look no further than our Hi Vis 3 Band Polycotton Trousers! 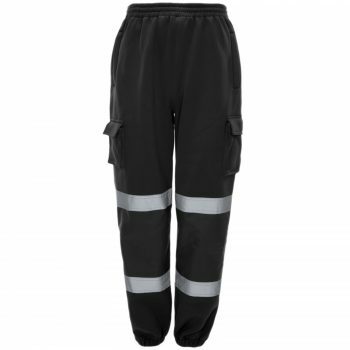 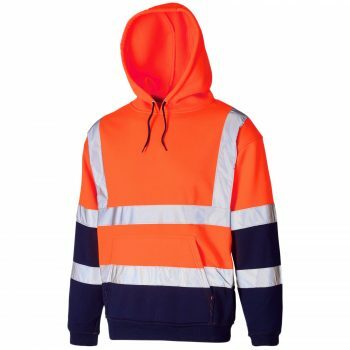 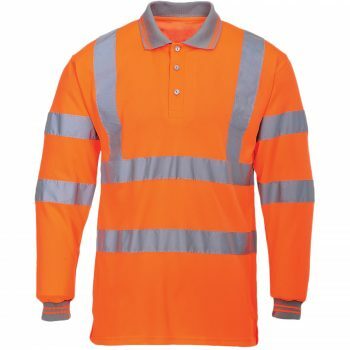 Our Hi Vis 3 Band Combat Trousers are a fantastic addition to any protective work wear range. Both durable and versatile, these trousers are sure to suit the task at hand.